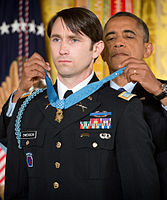 In October 2013, as a Captain in the U.S. Army, Major Swenson received the Congressional Medal of Honor for his heroic actions in Afghanistan in 2009. After an “extended vacation” Major Swenson made the unprecedented move to return to active duty where he currently serves today as the most decorated Army officer since the Vietnam War. This spring the 75th Ranger Regiment is scheduled to receive the first female ranger, name unknown, to complete RASP II. To earn the coveted Ranger tab this officer had to meet the minimum requirements of: A score of 240 on the Army Physical Fitness Test, with 6 chin-ups completed, five-mile run in 40 minutes or less, 12-mile ruck march in three hours or less with a 35-pound pack, completion of the Ranger Swim Ability Evaluation, full psychological screening and a Commander’s Board screening paving the way for women in combat roles.  Bravo Zulu unknown soldier for paving the way way for future generations of women to serve in similar capacities. Major General Taylor made big waves when he introduced his spouse, Lucas, to the Secretary of Defense after the general and his husband had been together nearly 20 years. 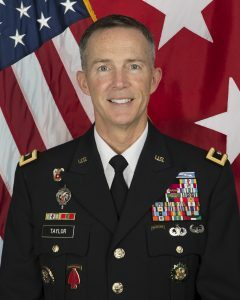 General Taylor attained the highest military rank of those LGBT service members serving openly and is the only openly gay male general or flag officer in the Department of Defense. He most recently served at the Pentagon as the Army Chief Information Officer/G-6’s Director of Architecture, Operations, Networks, and Space. 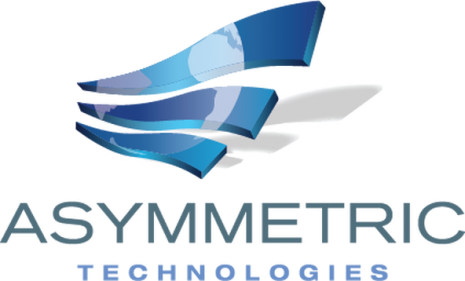 He commanded in the U.S. Army Special Operations Command, served in the White House Military Office, and is qualified as a Ranger and jumpmaster. His combat deployments and overseas assignments include Iraq, Afghanistan, Somalia, Haiti, Turkey and Egypt. 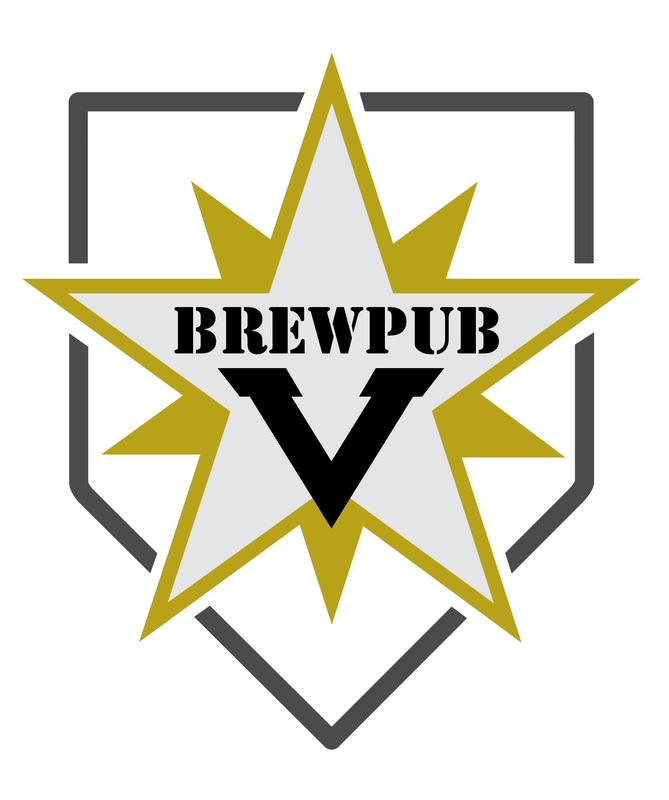 General Taylor graduated from the University of Maryland, attended the Infantry Officer Basic Course in 1988 and was first assigned to the Berlin Brigade, West Berlin, Germany. He holds a Bachelor of Science degree in Technology and Management and holds Master’s degrees in Telecommunications Management, and National Security and Strategic Studies. He is a graduate of the U.S. Naval War College. General Joseph Dunford Jr’s military career spans 40 years with the United States Marine Corps and includes serving as its 36th Commandant. General Dunford is currently as Chairman of the Joint Chiefs of Staff, the nation’s highest ranking military officer. 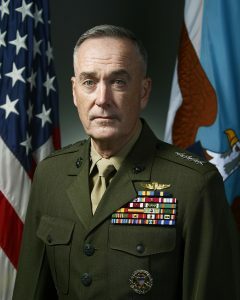 A native of Boston, Massachusetts, General Dunford graduated from Saint Michael’s College and was commissioned in 1977. A graduate of the U.S. Army Ranger School, Marine Corps Amphibious Warfare School, and the U.S. Army War College, General Dunford also earned master’s degrees in Government from Georgetown University and in International Relations from the Fletcher School of Law and Diplomacy. 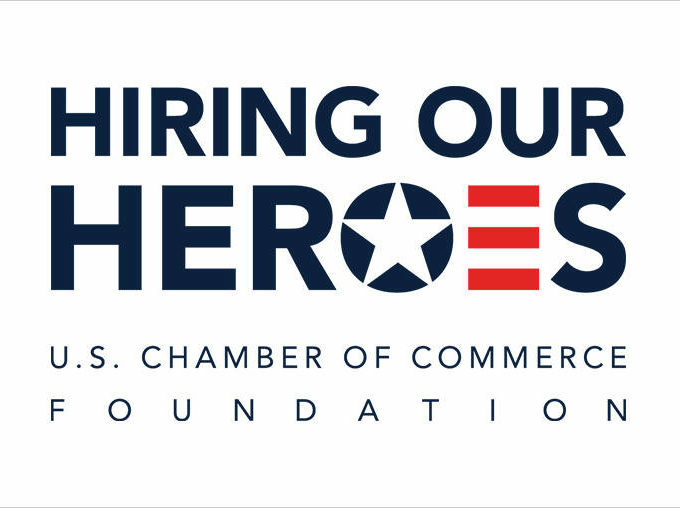 General Dunford also dedicates time to supporting the military family and veterans through his charitable efforts with nonprofit organizations nationwide. 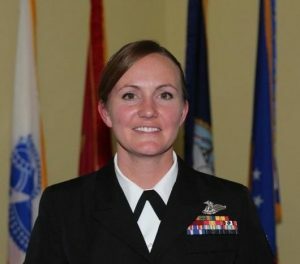 Petty Officer 1st Class Keely Siebenthal was named the 2016 Sailor of the Year by the Center for Security Forces. An instructor at the Survival, Evasion, Resistance, and Escape (SERE) School in Kittery, Maine, Petty Officer Siebenthal is a Master Instructor with the U.S. Navy and active volunteer in the community. She has dedicated countless hours to youth, raising funds for Multiple Sclerosis and disabled veterans, and assembling food baskets for families in need.